Every year on Armistice Day, the people of Bobcaygeon join Canadians across the country who pause to honour the men and women who have served, and continue to serve Canada during times of war, conflict and peace. 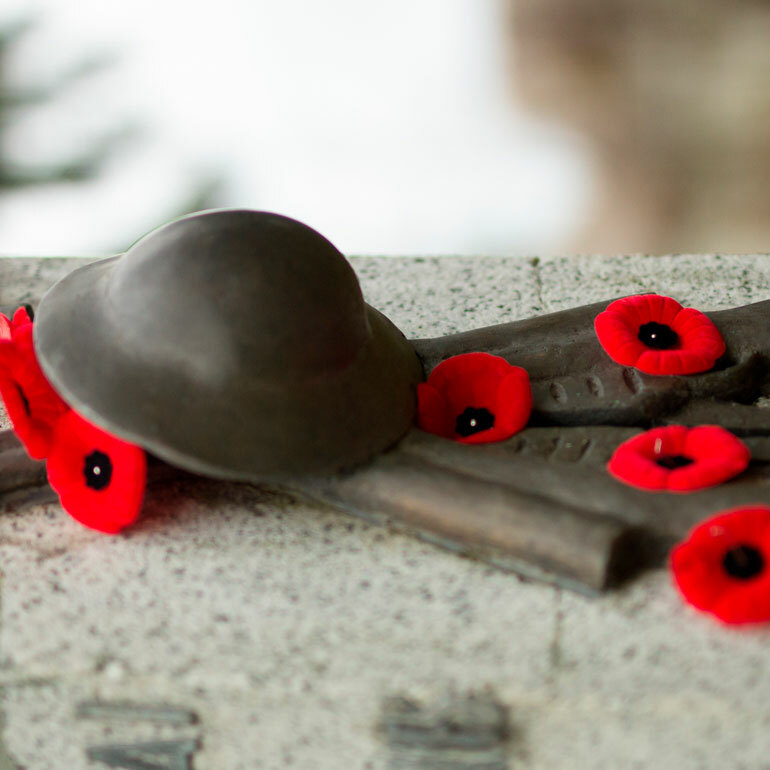 More than 2,300,000 Canadians have served and more than 118,000 made the ultimate sacrifice. This November 11 marks the 100th anniversary of the signing of the armistice, the peace agreement ending World War 1. A parade starting at the Bobcaygeon Legion, 96 King St.East, at 10:30 a.m. will march to the Cenotaph beside Lock 32 where a Remembrance Day ceremony will be held at 11 a.m.